FAIRFIELD, Ohio -- Robert Johnson’s story starts with blank pages. He knows nothing about himself from the time he was born until he was 3 years old. That’s when a woman adopted him and his older sister. But Johnson’s new mom began to abuse him soon after, he said. As a boy, Johnson figured that’s just how it was. It didn’t occur to him to tell any grown-ups. Teachers and administrators at Johnson’s elementary school finally figured out what was happening, he said, and county child welfare workers removed him and his sister from their adoptive mother’s home when he was 8. From that point on, Johnson spent time in a group home before living in five or six different foster homes until he graduated from high school and left the child welfare system. It’s a story that could have been worse in so many ways. Researchers in Chicago have found that kids who grow up in foster care are more likely to be unemployed or homeless or end up behind bars . Now 35, he is married with a 6-year-old son named Robert Johnson Jr., or R.J. for short. 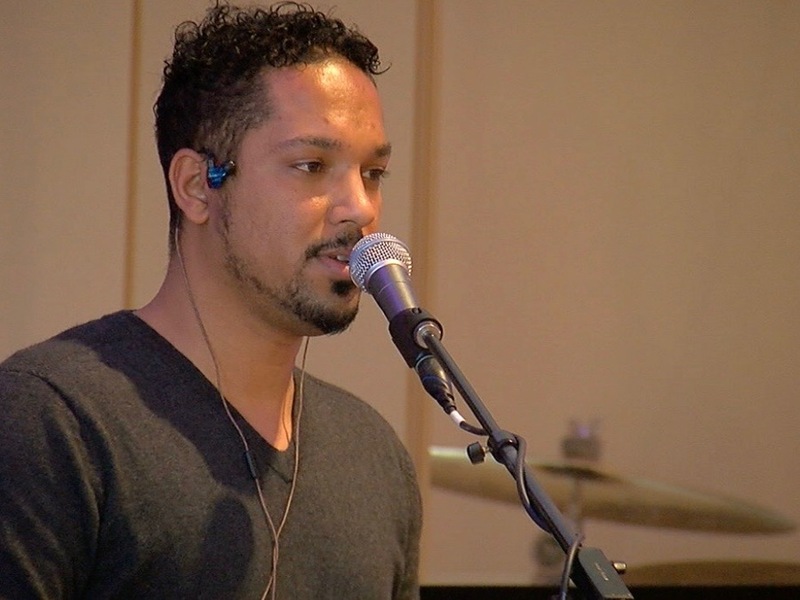 Johnson works as a supervisor at the Children’s Home of Cincinnati and a worship leader and musician at New Life Covenant Cincinnati . He is happy, healthy and fulfilled. So how did he manage to beat the odds? But he also credits the child welfare system, which he said saved his life. Two local social workers, in particular, guided Johnson through some of his most difficult chapters in a way that helped him become the man he is today. One was Paula Zo, a former social worker at Beech Acres Parenting Center who stayed in touch with Johnson and his young family until she died in 2016. When Zo was Johnson’s caseworker, she helped him and other kids at the group home with May birthdays celebrate by renting a limo to pick them up and then taking them skating. She made sure Johnson had presents at Christmas, he said, and she would come to the group home just to talk to the kids. She continued to stay in touch for years after his case was no longer her responsibility. The other important social worker was Natrasha Christian-Beasley, who still works at Hamilton County Job & Family Services . 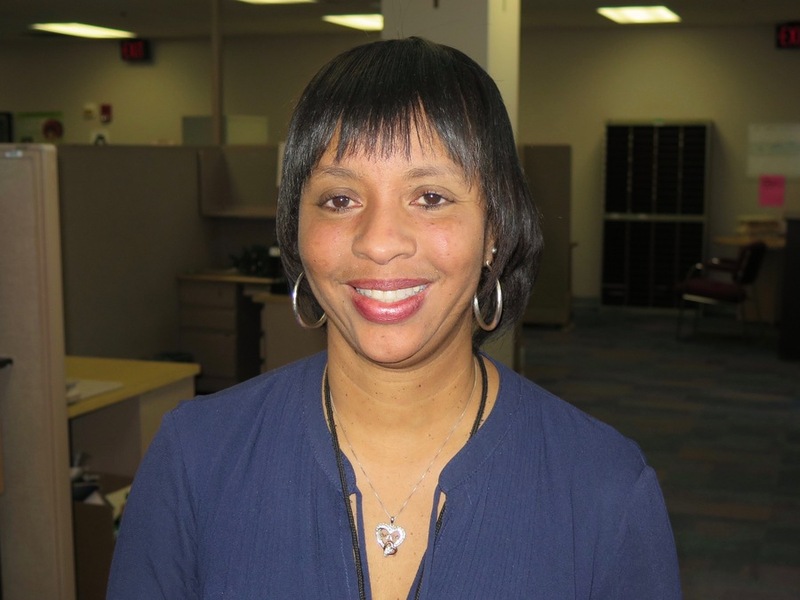 She is now a kinship manager in the agency’s Children’s Services Division. Christian-Beasley had just started at JFS in February 1999 when she began working with Johnson. He was a teenager at the time, living in a foster home and preparing to “age out” of the child welfare system. That’s when Johnson’s story could have taken a very different turn. He remembers one time specifically when he got home late to his foster mother’s house. Johnson worked at a LaRosa’s at the time, he said, and on Fridays and Saturdays often stayed until closing time at 1 a.m.
His foster mother had told him if he got home too late one more time, she wouldn’t let him back in the house unless it was because of work. Johnson said he got home late because of work, but his foster mother thought it was because he had been out with friends. He called a friend who picked him up and let him stay at his house. But Johnson told Christian-Beasley that he had stayed out all night because he was worried that he would get in bigger trouble for staying with someone who had not been approved by JFS. Christian-Beasley would have been justified in moving Johnson to a different foster home because of the conflict. But she knew that stability was what Johnson needed at the time, he said. “Her contribution was the wisdom and just the way she handled my case and the way that she handled my foster mom at the time,” Johnson said. Even all these years later, Christian-Beasley said she remembered Johnson and his troubles at the time. She recalled talking with Johnson’s foster mom about what Johnson was feeling at the time. Christian-Beasley understood something that a lot of adults in Johnson’s life then didn’t seem to get. She knew that moving Johnson to another foster home would be traumatic and disruptive at a time in his life when he was trying to get ready to live on his own. Robert Johnson, left, with his son, R.J., and wife, Lundon. Her job, she said, was to reduce the trauma in Johnson’s young life, not add more. Christian-Beasley said she was simply doing her job. But it’s a part of the job that doesn’t often make headlines. That’s why Holly Schlaack encouraged Johnson to share his story with WCPO. Schlaack is the executive director of the Invisible Kids Project , a nonprofit she founded to advocate for children in the child welfare system and the system workers that serve them. Beyond that, children in the foster care system need at least one stable relationship with an adult that they can count on, she said. “If we were to ensure that every child had that, I think we would see a world of difference,” Schlaack said. 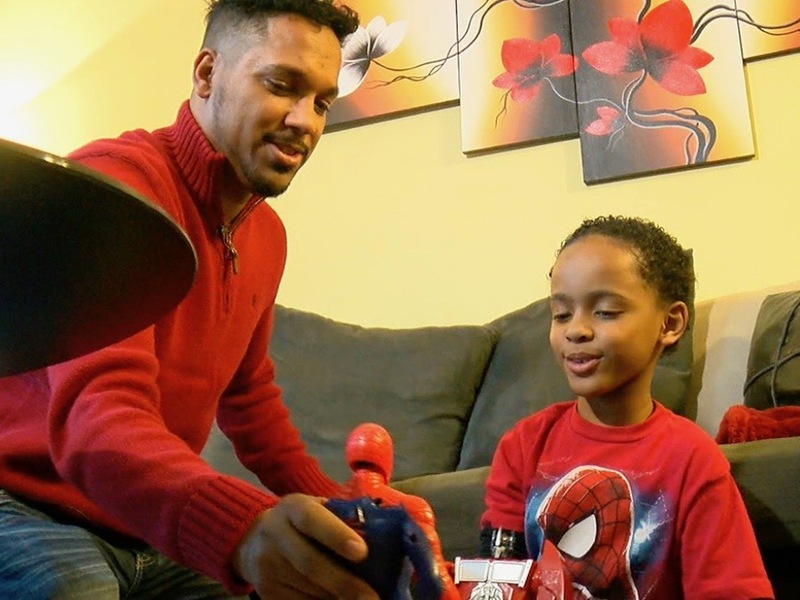 When Johnson was in foster care, his social workers provided those relationships. He remained close to Zo until her death in 2016. He and Christian-Beasley drifted apart when he got older. But she was there for him at a critical time and made sound decisions that brought him the stability and comfort he needed, he said. When Johnson confided in Christian-Beasley that he wasn’t ready for college, despite the opportunity to go, she told him it would be alright. 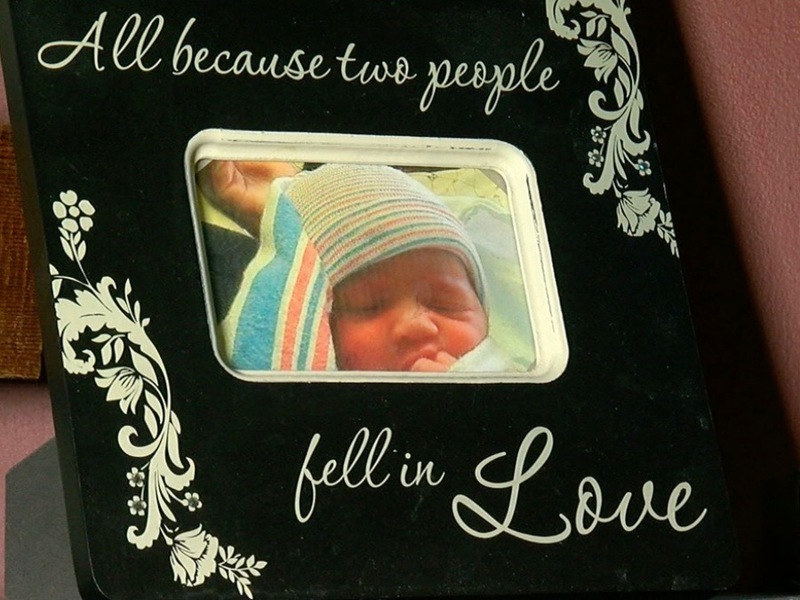 Finding out that she made a difference in Johnson’s life has been a gift, Christian-Beasley said. As an adult, Johnson found other stable influences in his church, his wife and their son. And he has something else that he missed for most of his life: parents. 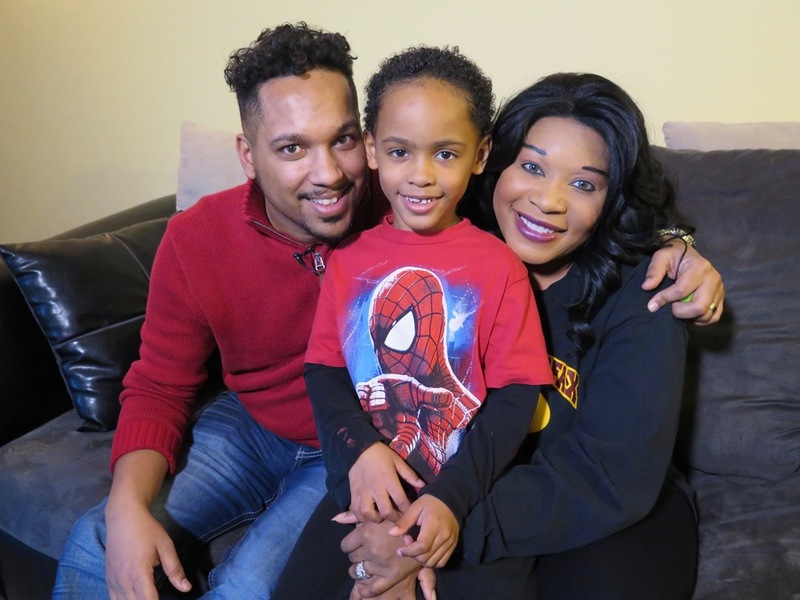 Sherman and Sadell Bradley, the pastors at New Life Covenant Cincinnati where Johnson is a worship leader and musician, have “adopted” him as their son. The word adopted is in quotation marks because when the Bradleys looked into legally making Johnson part of their family, they discovered they couldn’t technically adopt an adult, Sadell Bradley said. But that doesn’t make him any less their son in their eyes, she said. “This is actually my son. He’s on my retirement. I’ve got life insurance policies and 529s and family dinner and all those sorts of things,” she said. 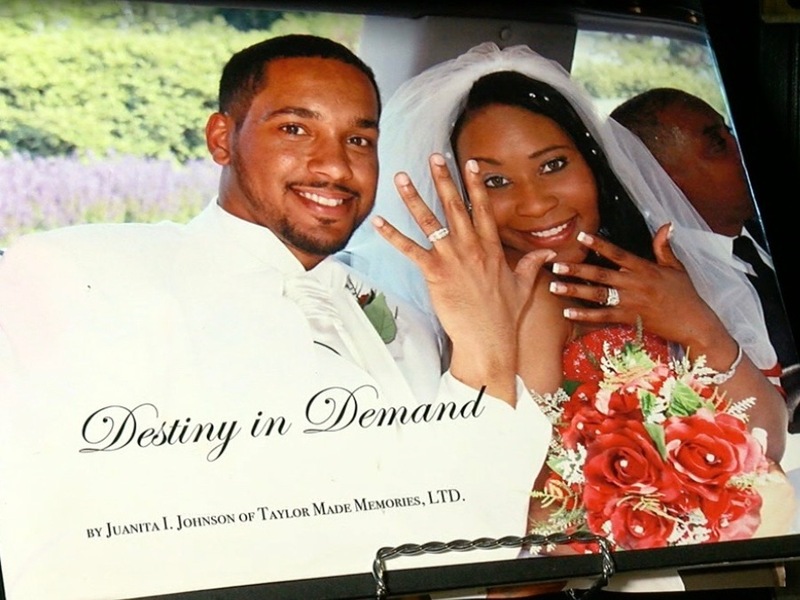 Getting parents at the age of 27 was a twist in Johnson’s story that he didn’t expect. But he welcomes having more people in his life that he can trust. Johnson is now living a chapter of his story that would have been nearly impossible to imagine after the abuse he endured and the uncertainty that growing up in foster care can bring. It hasn’t been easy, to be sure. But Johnson said he is confident in this much: If it had not been for the caring support he got from Zo and Christian-Beasley, he would not have the life he does today. And while stories like Johnson’s rarely make the news, they are far more common than people might think, Christian-Beasley said. NOTE: Hamilton County Job & Family Services and Hamilton County Juvenile Court confirmed Robert Johnson’s recollection of the events related to his adoptive mother. WCPO did not name his adoptive mother in this story because the outcome of her criminal prosecution for endangering children is unclear. The Invisible Kids Project encouraged Robert Johnson to share his story with WCPO. More information about the Invisible Kids Project is available online .